The Veterans Empathy Project is an ongoing work in oral history focused on the military experience of U.S. soldiers and marines in the Iraq and Afghanistan Wars, 2001 to the present. The project takes its name from the importance of trying to imagine other perspectives and experiences, a personal act to be developed as a social practice essential to democracy and, in turn , necessary for re-integrating veterans back into their communities and civilian lives. The Veterans Empathy Project is a collaborative effort. 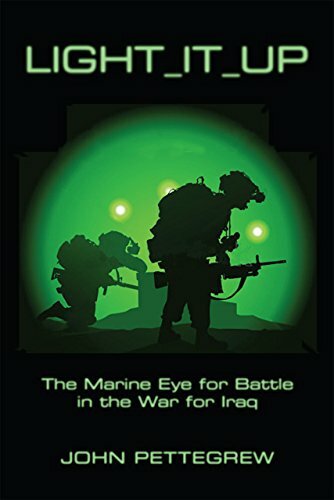 Created by historian John Pettegrew of Lehigh University, it’s grown in combination with his book, Light It Up: The Marine Eye for Battle in the War for Iraq (2015). The Veterans Empathy Project is meant to advance scholarly understanding of early-21st century warfighting as well as spark public discussion of military service and the obligations of citizenship. It’s also meant to be interactive. The videotaped interviews—In Their own Words—are searchable by subject and other keywords. Since 2016, Evan Reibsome has joined John as Co-Director of the project. Evan is a Ph.D. candidate in the English department at Lehigh University and plans to complete his dissertation on American antiwar literature in the near future. If you have an idea for interview subjects or for developing this site’s content, please leave a message for John at jcp5@lehigh.edu or Evan at elr212@lehigh.edu. What are the primary motivations to join the U.S. Army and Marines? do those motivations include the experience of war? does military training carryover to civilian life? what are the most important aspects of being in combat? who should be responsible for the nation’s defense? 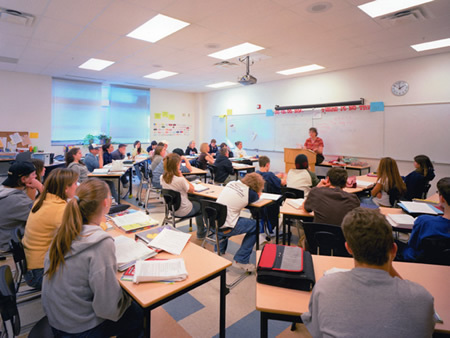 In seeking to stimulate thought and discussion among young people of war and military service, we provide a number of lesson plans for high school classrooms that can be used in full or adapted to your needs. The Veterans Empathy Project is an ongoing work in oral history focused on the military experience among U.S. soldiers and marines in the Iraq and Afghanistan wars. Its purpose is to bridge the gap in the United States today between veterans of foreign wars and civilians who never served in the military. Designed for scholarly research, it's meant to round out public understanding of military obligation today, in the past, and near future.